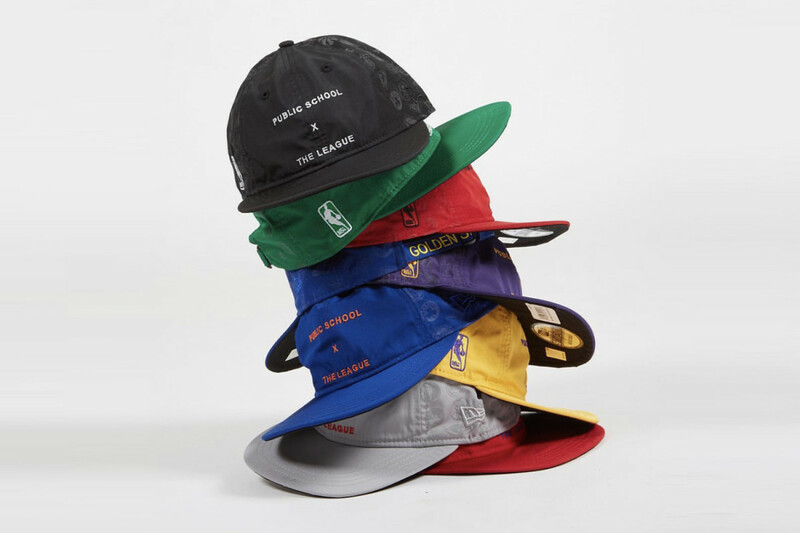 Public School has joined forces with New Era for a new headwear capsule inspired by the team colors of ten NBA franchises: the Boston Celtics, Brookly Nets, Chicago Bulls, Golden State Warriors, Houston Rockets, Los Angeles Lakers, New York Knicks, Oklahoma City Thunder, Philadelphia 76ers and the Utah Jazz. 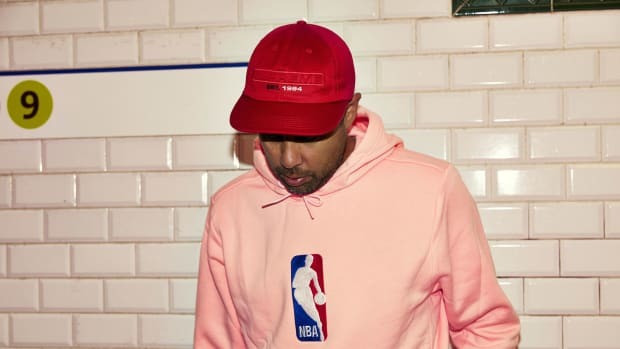 The front of each cap is embroidered with "Public School x The League," while the city is identified on the adjustable strap at the back. 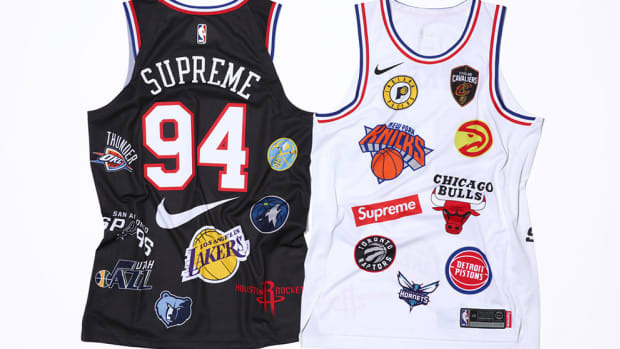 Finally, the rear panels are finished in every NBA team logo rendered in tonal all-over fashion. 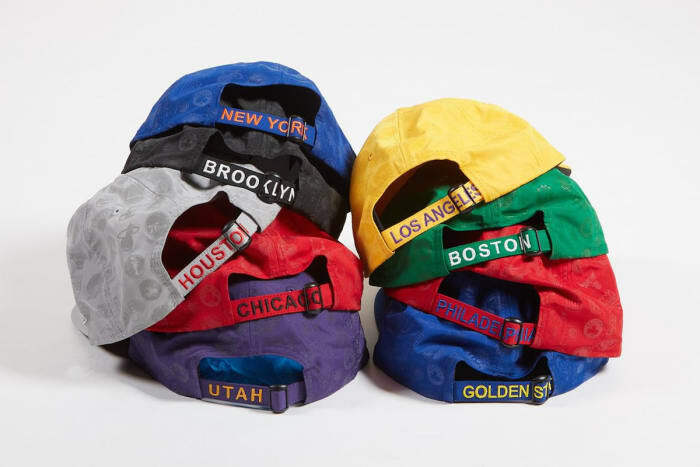 The collection is available now at Public School&apos;s 3 Howard Street location in NYC and online at neweracap.com. 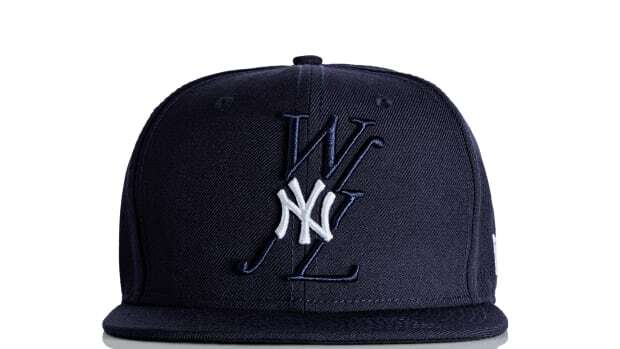 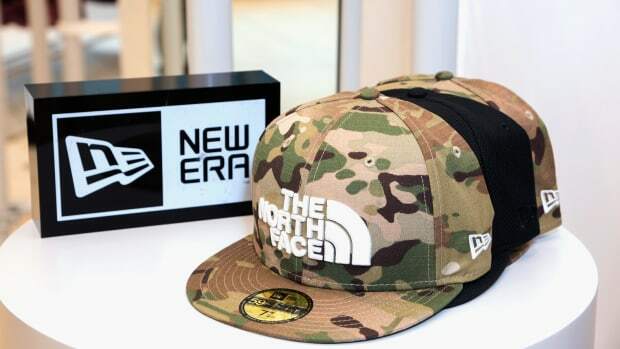 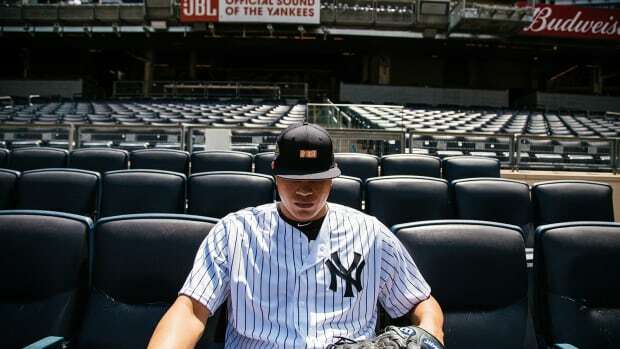 PSNY x New Era "The League"